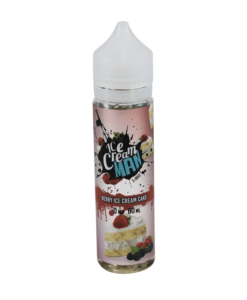 Manufactured out of Southern California, Ice Cream Man was created by the same minds behind the Ruthless range. Ice Cream Man intends to take us on a trip down memory lane, with a series of childhood-reminiscent flavours. Ranging from Mint Choco Chip to the New Macaron Ice Cream Sandwich. 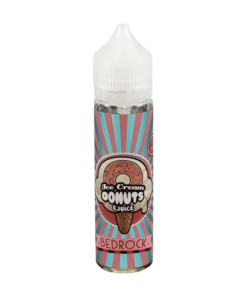 Bedrock Ice Cream Donuts is our all time favourite.